Demolition started in September and 17 on Strand's completion is scheduled for the last quarter of 2018. Positive interest in the upmarket upper City development at 117 on Strand has been “overwhelming” and there are fewer than 10 of the 117 units remaining to buy before construction has even commenced. Pam Golding Properties has the exclusive mandate to market the premium apartments and Laurie Wener, the Pam Golding Group Senior Executive for Developments – Cape Region, says local, national and even overseas owner occupiers and investors have snapped up the apartments with a kaleidoscope of sensational city views and beyond and convenient access to lifestyle attractions such as the V&A Waterfront and De Waterkant. “There has been an enormous response at all levels, for all categories of the units. 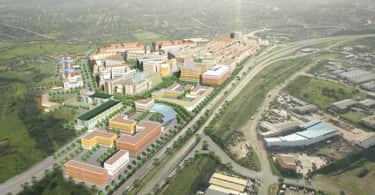 The positive sentiment towards this R600 million mixed-use project can, in part, be attributed to the position, tone and prestige of the development,” says Wener. 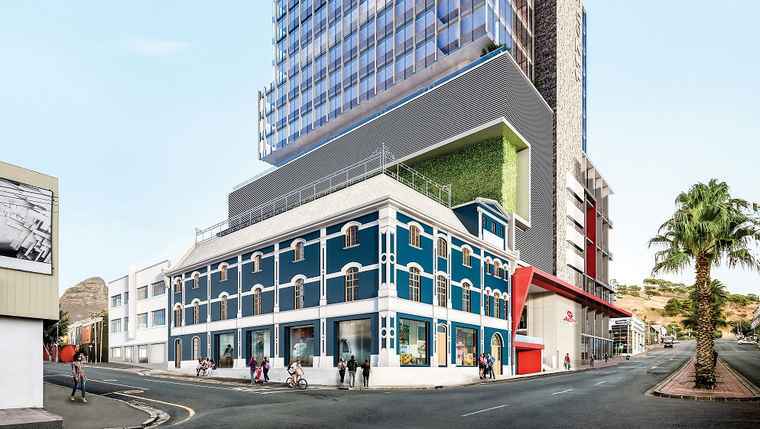 The new 17-storey iconic building is being developed by Ingenuity Property Investments Limited, a JSE-listed property company. A sleek glass tower offering elevated urban dwelling will house 75 residential units, while a further 42 apartments will be located in the podium section of the structure bound by Strand, Castle, Rose and Chiappini Streets. Studio apartments in 117 on Strand are priced from R2.255 million VAT inclusive. There are one and two bedroom apartments and four, three-bedroomed duplex penthouses on the highest floors, take city living to a new level with their breath-taking views. “The demand for sophisticated, high-end city accommodation remains strong, says Wener. Buyers and tenants want to live close to work in a secure, mixed-use development that offers state-of-the art amenities in close proximity to the best Cape Town has to offer. The 117 on Strand property ticks all of these boxes, with its state-of-the-art security and convenient location. 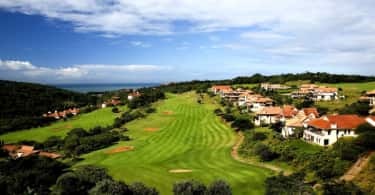 An on-site Virgin Active Health Club has proved to be a huge draw card for sophisticated city dwellers and young professionals looking for added value”, says Peter Spencer, Sectional Title Specialist. There will also be high-end shops and restaurants. The Central City Improvement District’s Residential Survey for 2015 found that 73% of respondents live within 3km of their work or place of study. Wener says a new market trend has emerged in that 117 on Strand has also appealed to the mature buyer looking for a medium to long-term residence and investment in a brand-new building. In a city where parking is at a premium, 117 on Strand also offers 500 basement and above-ground bays.